I had the luxury of having my WR trucked down to Malaga and back, so could afford to run street-legal knoblies for my Morocco update trip. The Mitas Rockrider MC23s were recommended by a mate and iirc, cost under £120 the pair. As always, I Slimed them up and also ran them at 30psi, road or trail, except for one sandy oued episode and day overlooked at 25psi. Long story short: no complaints on road or trail. 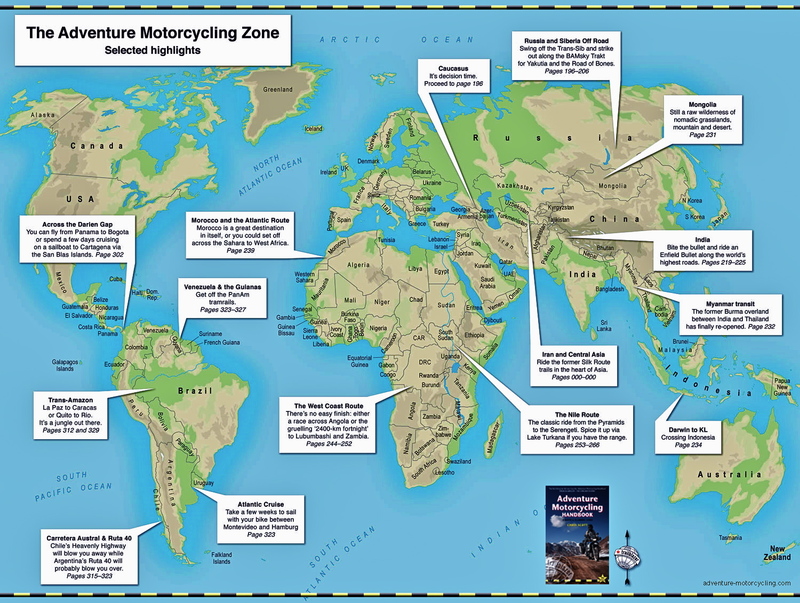 On a light and relatively low-powered bike riding roads, wet or dry, they never felt sketchy, and on the dirt were of course a lot more secure than a regular do-it-all adv tyre. But after only 3000km the back was down to 5mm. 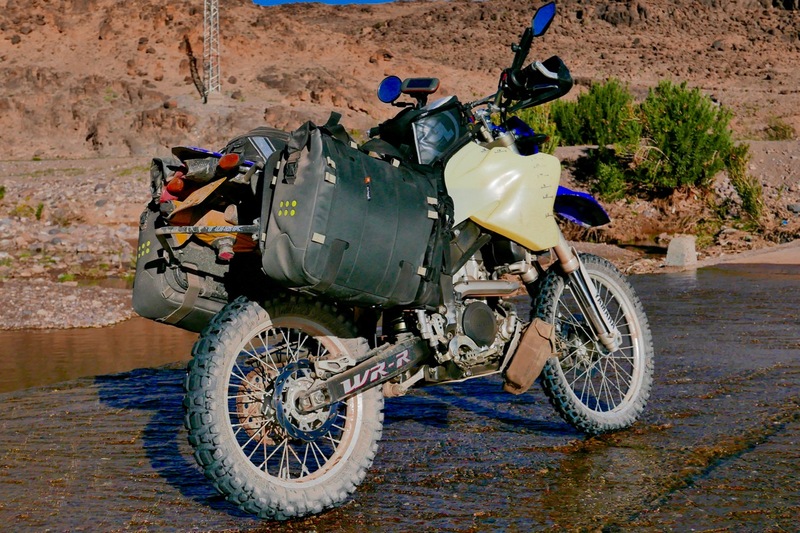 I suppose wear will slow down from here on, but I feel that was very similar wear to a ‘soft’ TKC I ran on a Tenere a few years ago, though that was run tubeless which may have extended its life. Incidentally, I’m told the Rockrider is also tubeless. 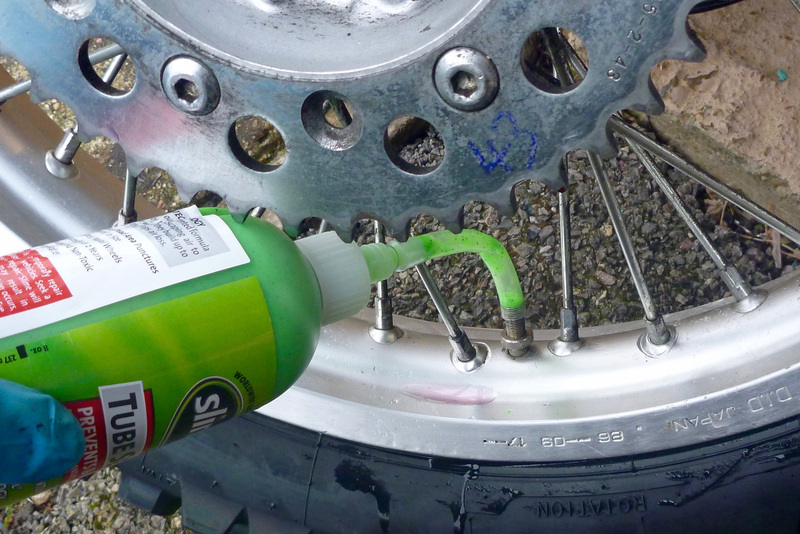 So, I suppose there is no way of having your tyre and eating it, even on a light bike. 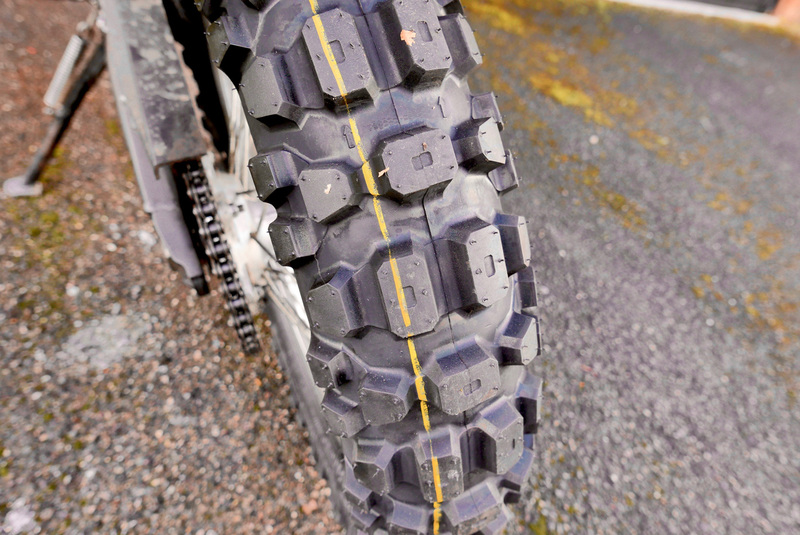 Grippy dirt tyres will wear fast and so perhaps are a bit of an extravagance on long rides. 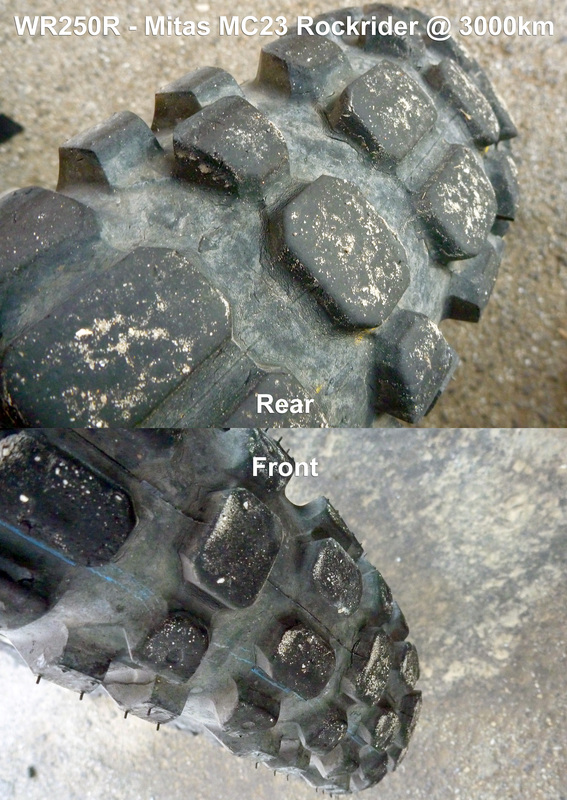 As always, it depends where your priorities lie: dirt grip or longevity, which is why the less knobbly do-it-alls (right) live up to their name. 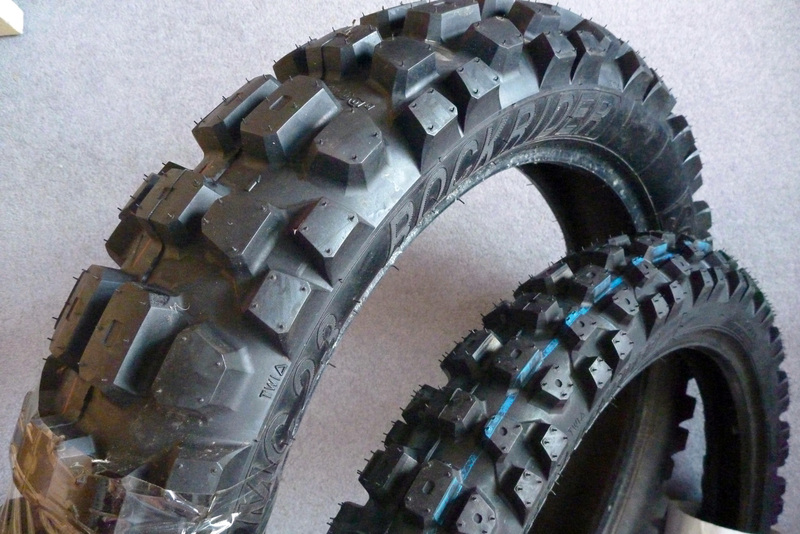 This entry was posted in Tyres, WR250R. Bookmark the permalink.